Android to BBC and well, it looks pretty darn cool. The two noteworthy items shown are obviously Google Maps Street View and Quake, both of which run very well. 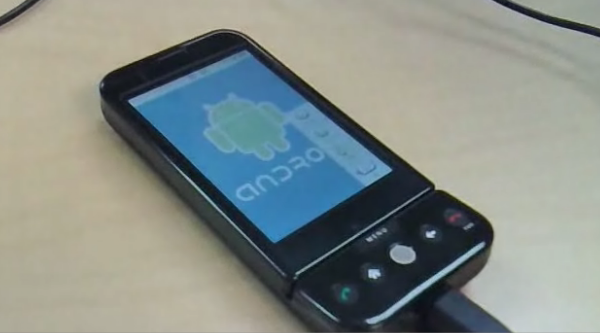 Even though the prototype phone is running at 300 MHz, it still manages to be fairly smooth. Obviously, at this point Android is still rough around the edges but the potential is obvious. Click the Read Link for the Video!